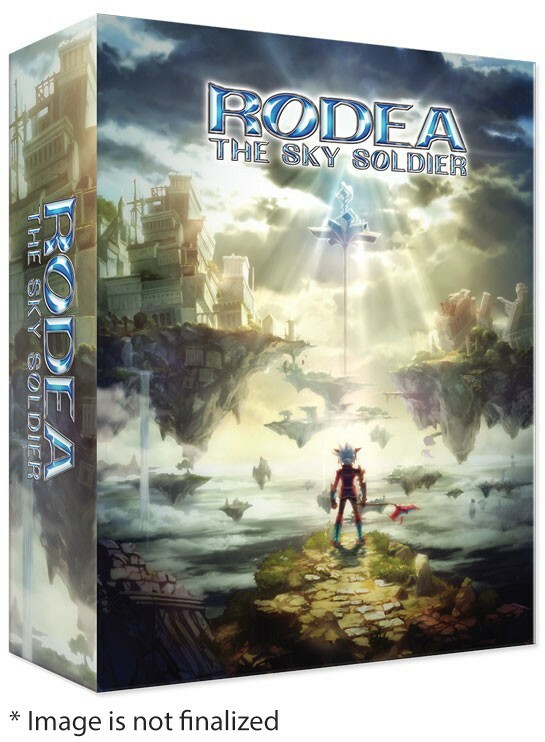 Rodea: The Sky Soldier won’t be released in North America and Europe until Sept. 22 and Sept. 25, respectively, but publisher NIS America has made the game available for pre-order on its website. 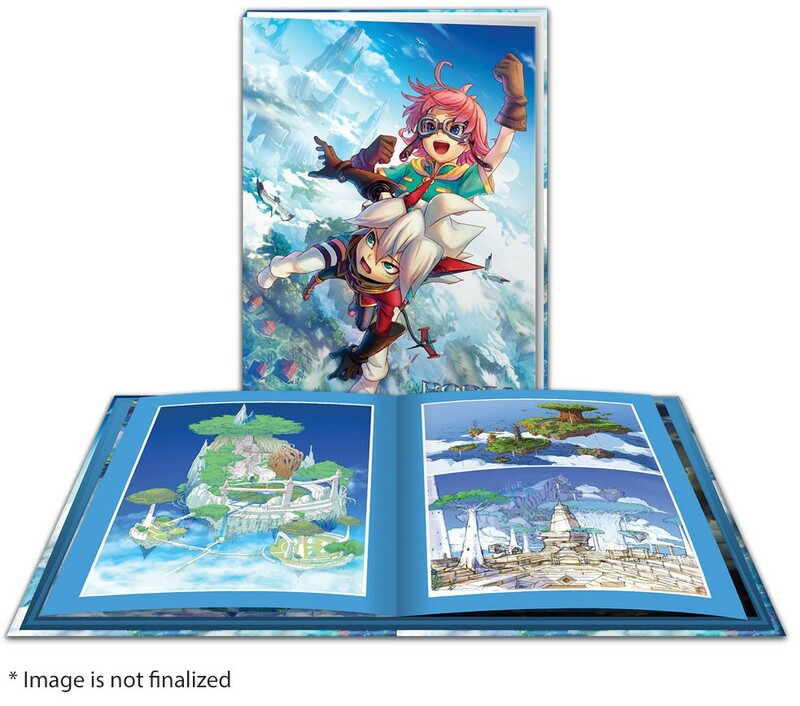 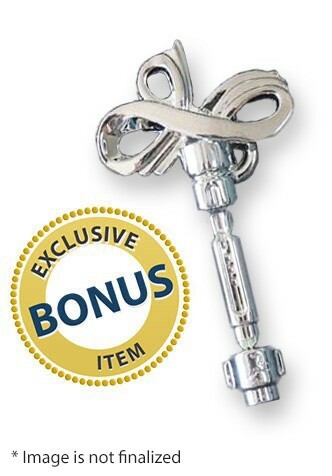 There’s an optional limited edition for both the Wii U and 3DS versions for $74.99 and $54.99, respectively, that includes the game, a 35-plus page hardcover art book, a 10-song single disc soundtrack, a collector’s box and a Key of Time pendant, according to the game’s webstore. 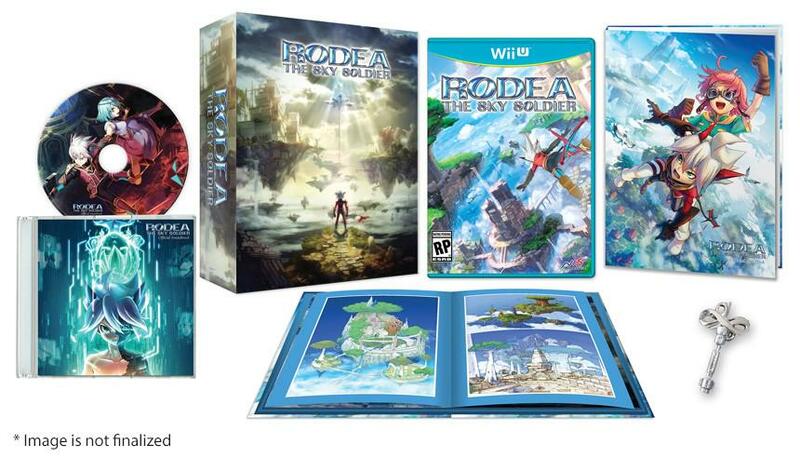 Both the Wii U limited and regular editions include the Wii version of the game. 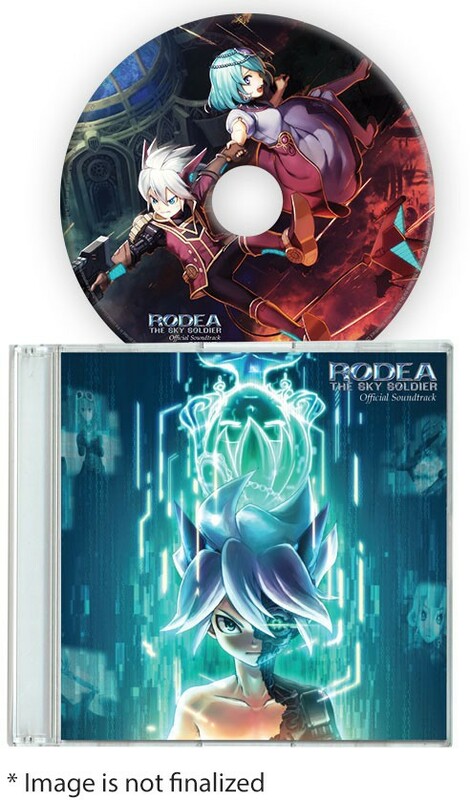 Rodea is developed jointly by Yuji Naka’s Prope and Kadokawa Games and was released in Japan on April 2.